These boutique, fully-equipped heritage properties are private, peaceful and exclusively yours for the duration of your stay. 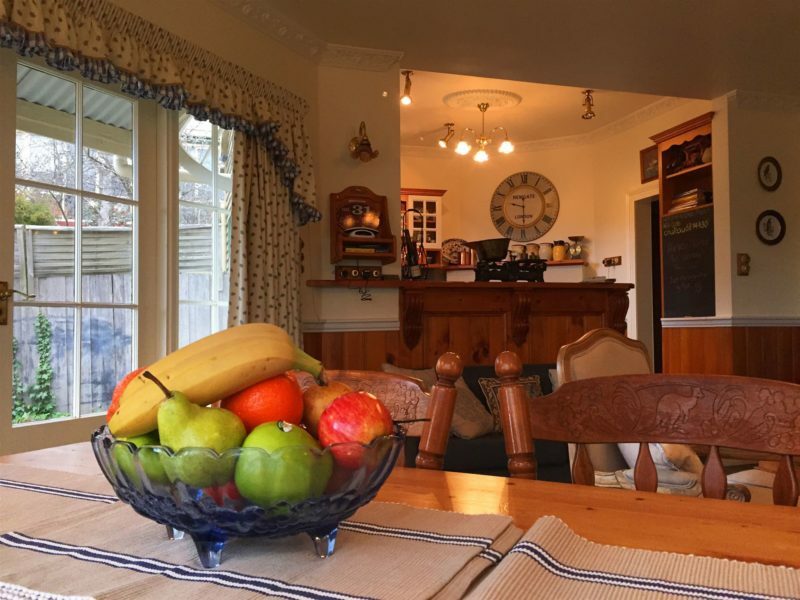 With modern conveniences including free Wi-Fi, parking and telephone calls, Ellie’s Place on City Park is the perfect base for taking day trips in Northern Tasmania, being close to the city centre and near to many great Launceston attractions and restaurants. Follow the Tamar Valley Wine Route and sample some of Tasmania’s finest cool-climate wines in less than half an hour or take a day trip to Cradle Mountain, Barnbougle Golf Course or Bridestowe Lavender Estate. Launceston Stays provides accommodation to suit your needs: houses and cottages for large and small groups, romantic accommodation for couples, ladies weekends, corporate and longer term accommodation and special additions for overseas visitors. 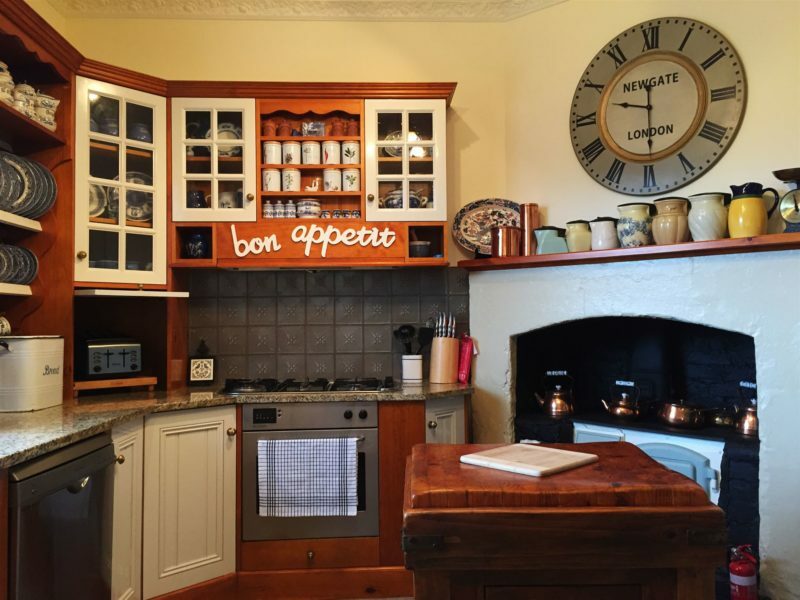 If you are planning a weekend away with friends and family, anniversary, milestone celebration, family reunion or business retreat, why not stay at some of the loveliest properties in Launceston. 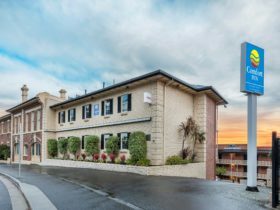 Whether for work or pleasure, romance, family holidays or a great getaway with friends experience Launceston accommodation in a gorgeous heritage listed property in the historic Glebe precinct. 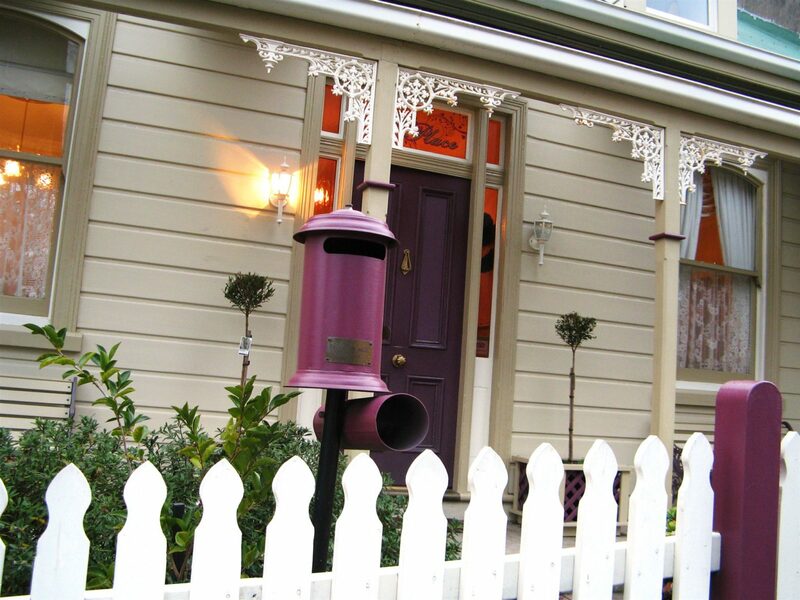 Arguably the best position in Launceston, Ellie’s Place on City Park is a two-storey Victorian (C1890) residence with two living areas, four bedrooms, two bathrooms and a study. Ellie’s Place is fully renovated and furnished in keeping with the period but includes all the modern amenities you could wish for. All you need to do is pack your clothes and toothbrush, absolutely everything else is there for you! 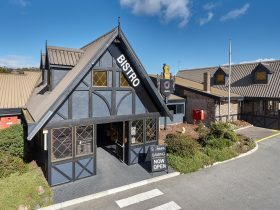 An ideal place for those wanting that special time away; perfect for romantic getaways or for families wanting a great base from which to explore Northern Tasmania. Twyford is 4 bedroom property sleeping up to 9 guests. Located only 1.5 km from the centre of Launceston and 200 metres to the Newstead shopping centre . Off street parking is available. The gourmet kitchen flows in to an open plan dining and living area. There is a great outdoor deck with outdoor setting and BBQ. A formal lounge with LCD TV and DVD provide entertainment. A portacot and a high chair are available. 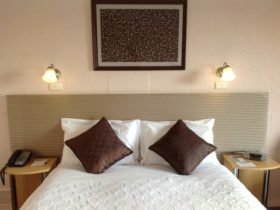 The fully equipped bathroom has been renovated to suit the period with a walk in shower and claw foot bath. WiFi is high speed and unlimited . Base rate $250 for entire house 2 guests. 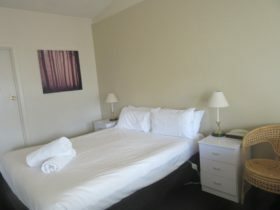 Additional guests charged at $50 pp per night adults and $30pp per night children.